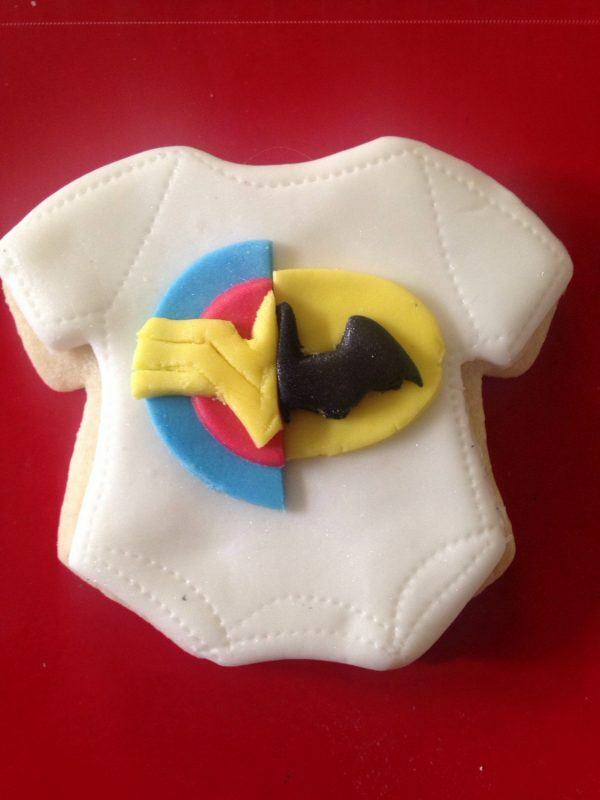 Personally, I find that sugar cookies make fantastic gifts. For one thing, this is a type of cookie that most people enjoy and they are considered a classic. However, the real advantage is that you can customize them so easily. 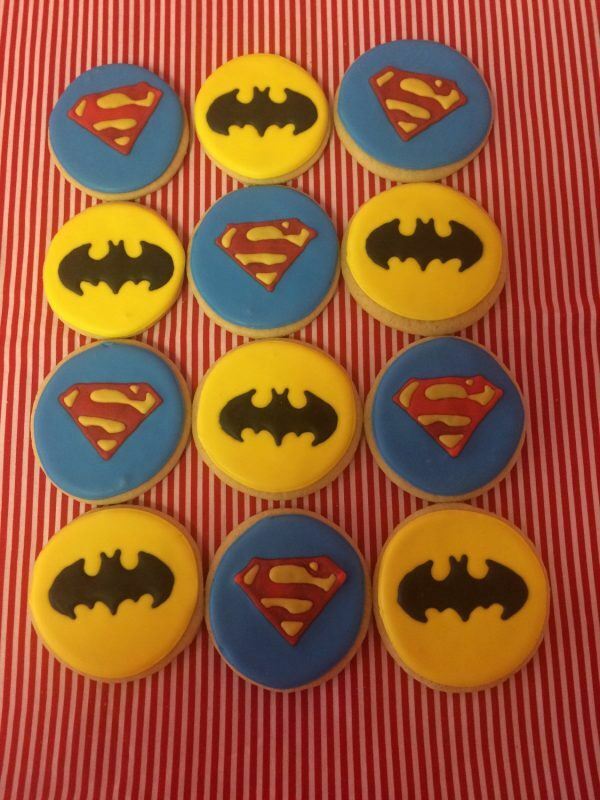 So, you will often find sugar cookies in different shapes and styles. 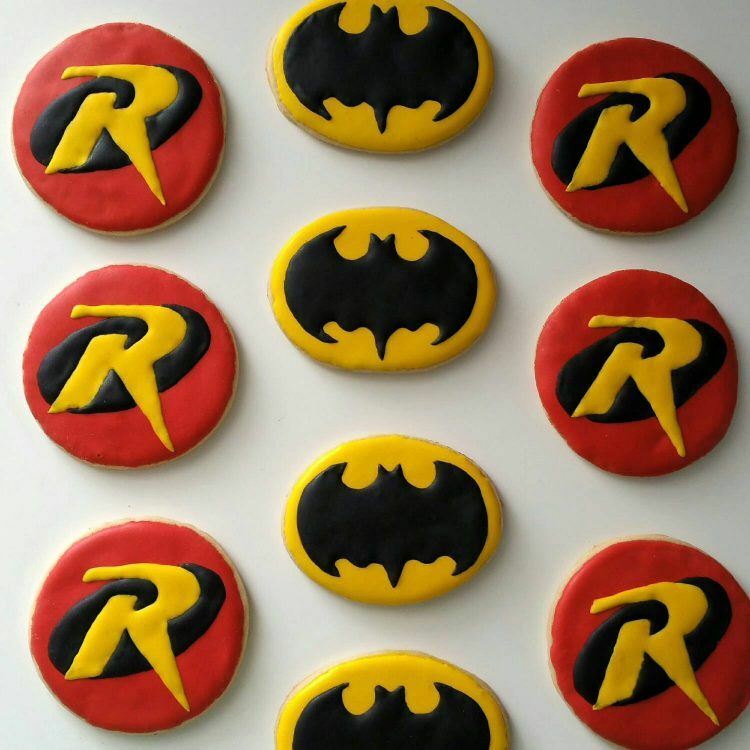 So, it shouldn't really be a surprise that a number of creators on Etsy have taken to making superhero-themed sugar cookies. Take a look at my finds and let me know which ones you think really stand out. There are literally thousands of variations out there, so I tried to limit myself to just the 25 I thought were most interesting and diverse! The Batman logo is pretty classic and seems to turn up everywhere, but it's nice to see the Robin logo too, as this one isn't nearly as common. With all the Avengers movies that we've seen, this collection makes a lot of sense. Now, Spiderman hasn't been a part of the Avengers in the movies, but he has been in some of the more recent comic books. When it comes to superheroes, Batman and Superman are probably the most widely recognized, which would make this set a great choice for kids. 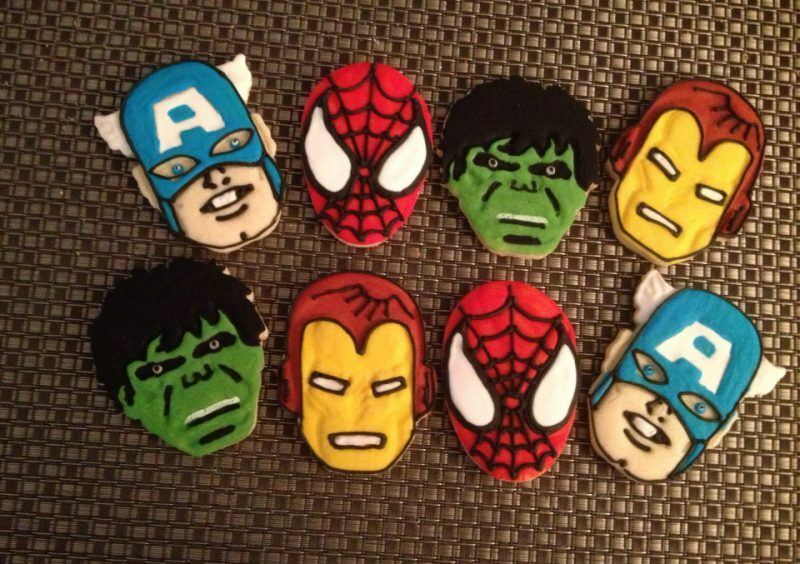 This set of cookies is perfect for anyone who is specifically a fan of Iron Man. I love these little onesies because they are a bit different. The creator also allows some selection when it comes to the design you end up with. 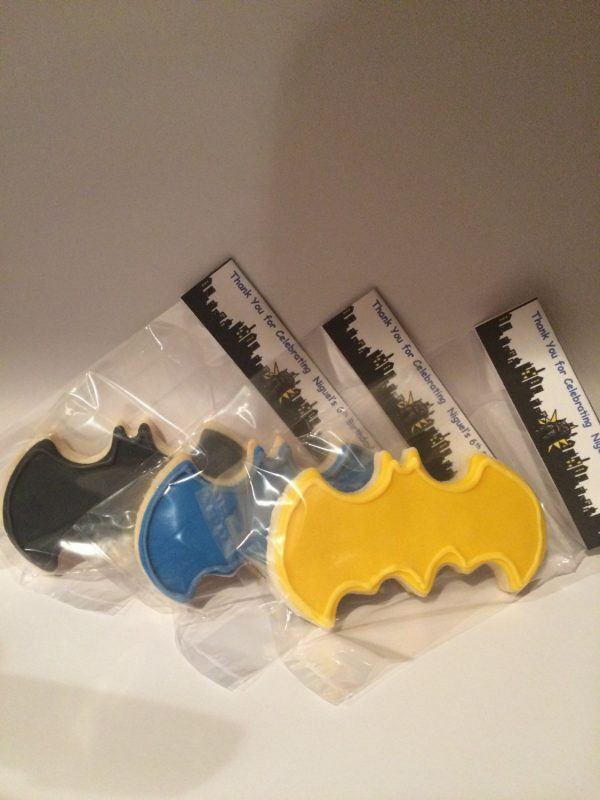 These Batman logo cookies seem to be designed as party favors, although you could use them for other purposes too.